Michael Evans brings with him extensive experience working as a chartered accountant for one of the "top five" accounting firms. He has worked with government departments and different-sized marketing and finance firms. 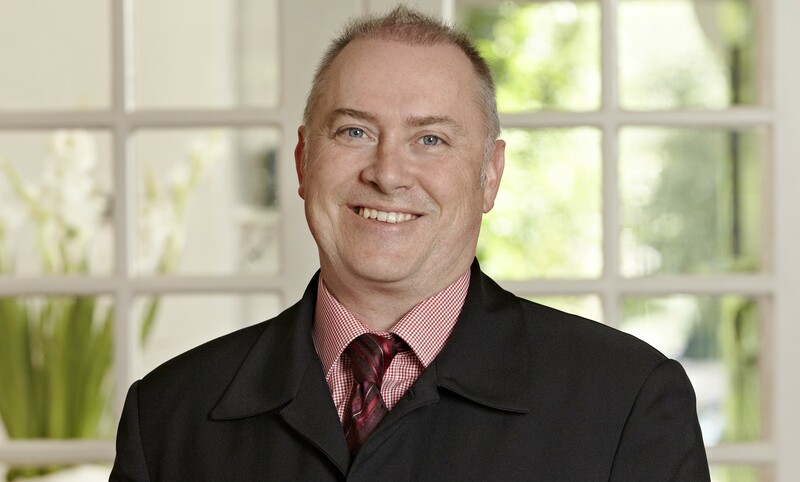 Michael is passionate about the property market and has owned and developed properties in the local area.